Bengaluru is known as the India’s Silicon Valley with nearly 1000 IT companies contributing towards 33% of IT exports. Classified as the Innovation Cluster by Word Economic Forum, Bengaluru is the most preferred cosmopolitan city of India and the best place to ‘live and work’. It is also the ‘Medical Hub’ due to the presence of World’s largest ‘healing center’ and ‘telemedicine center’.The presence of HAL headquarter, National Aerospace Laboratories and several flying clubs have also made Bengaluru an aviation cluster of India. Being situated on the Deccan Plateau, it enjoys a pleasant climate throughout the year. 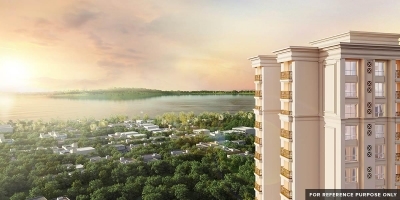 The pleasant climate nurtures the growth of gardens, natural lakes, and exotic flora, and even encourages the growth of architectural landmarks, shopping malls, pubs and business opportunities. This ‘Garden City’ of India offers something for everyone, be it carnivals, food, music, concerts, dramas, exhibitions, conferences and multiple shopping options. It takes a visionary to shape the future. 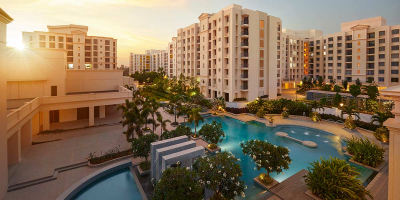 So at House of Hiranandani we have been building sustainable, modern community spaces in Bannerghatta, Devenahalli and Hebbal in keeping with the times. Only good life meets you here. Cocooned from the city rush, these thought-provoking apartments, cottages and villas are fully equipped to elevate your life to the next level. 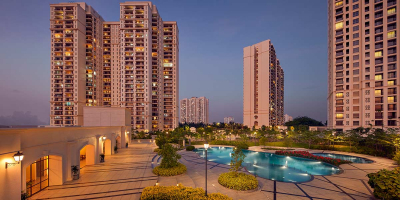 Strategically positioned in naturally beautiful setting, the House of Hiranandani residences have added the finishing touches with detailed amenities, exceptional facilities, complement with recreational activities and state-of-the-art gadgets. t Electronics, Hindustan Aeronautics and National Aerospace Laboratories are located in the city. The city also houses the Kannada film industry.